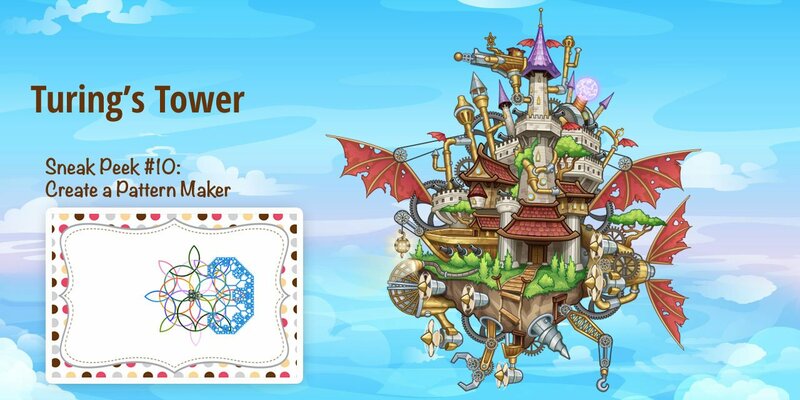 Develop Your Kids’ Creativity and Cognitive Skills with Tynker! It’s autumn, and the leaves are falling as the season changes from summer to fall. Help your young coders celebrate the change in seasons by creating their very own game in Tynker to catch the falling leaves! Using block-based coding, kids learn programming concepts like loops, physics, and cloning as they draw leaves and code their own leaf-catching game. They’re given three pre-programmed leaf Actors, each worth a different number of points. Coders will draw their own leaves to personalize their catching game! They can find “Autumn Leaves” in their student dashboard! We love to see what kids are making! Share your Autumn Leaves projects on Twitter or Facebook and be sure to tag us @goTynker. You Can Run a Programming Camp with Tynker!